Meet Pooch, the top dog living a life of luxury. Until, that is, his humans adopt a Greek stray called Mary and bring her back to England. For Mary, living in a home with lawns, sofas and unlimited food is heaven. Pooch, however, struggles to share his paradise. When another stray called Brando arrives on the scene, things only get worse. Will Pooch ever learn to love his newfound companions? 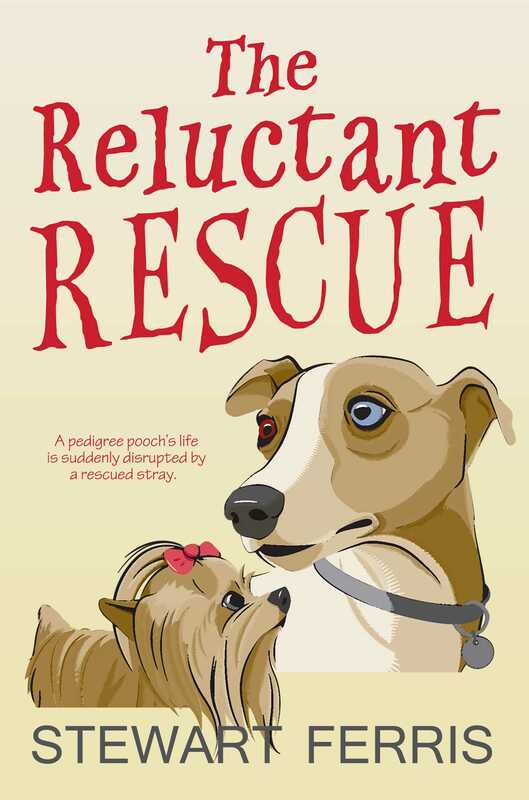 Heart-warming and hilarious, this is the true story of the rescue of stray dogs from Greece.